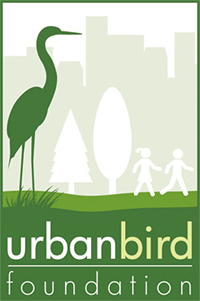 BOCN to Urban Bird - Urban Bird Foundation | Birds. People. Communities. However, our mission to protect and restore burrowing owls remains constant. In fact, we have expanded our mission to better reflect the work and direction we must take to ensure burrowing owls, other birds and wildlife have a place in our communities. 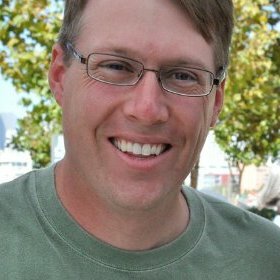 Although we have launched a new website, urbanbird.org, we will continue to support, update and expand our wildly popular burrowingowlconservation.org that engages and informs visitors from across the world. Why Urban Bird? We changed our name to Urban Bird Foundation because we answered “Yes!” to a simple question. Do we want to preserve our connection and accessibility to burrowing owls and other birds in urban and suburban communities? Through our work as Burrowing Owl Conservation Network, we have seen firsthand the deleterious effects on communities when their open space and wildlife populations are lost. We understand the issues and we have bold, innovative and science-based solutions that are beneficial for bird populations, human health and economics. What is Urban Bird Foundation? Urban Bird Foundation (Urban Bird for short) is the name we have chosen because it points the way forward to a healthy, sustainable planet for birds, people and their interconnected human and wildlife communities. It is a hopeful, forward-looking name and logo that are rooted in the principles of sustainable development — social, environment and economics. Prosperity absolutely does not have to come at the cost of losing green space, wildlife and human health. What is “Sustainable Development”? Sustainable development is development that meets the needs of the present without compromising the ability of future generations to meet their own needs. It represents a concept that society must balance social and economic actions with those providing for long‐term environmental quality and health. Urban Bird is designed to better communicate our highest priorities, reach new audiences, secure additional resources, and expand our influence to achieve our critical conservation goals. At Urban Bird, we are helping to create local, regional and national solutions for a healthy, sustainable future.